What’s All The Hype With Vanilla WoW? Is It Really Better? The original box art for Vanilla WoW. Vanilla WoW Private Server Popularity - Is Blizzard Doing Something Wrong? If you try to log into one of the four Elysium Vanilla WoW private servers right now, you’re gonna have to wait in a queue for hours with thousands of other people.That’s just how things are at the moment. We’re gonna need a sleeping bag for this one. There’s an incredible amount of interest in Vanilla servers as of last year and the hype doesn’t seem to be dying down. 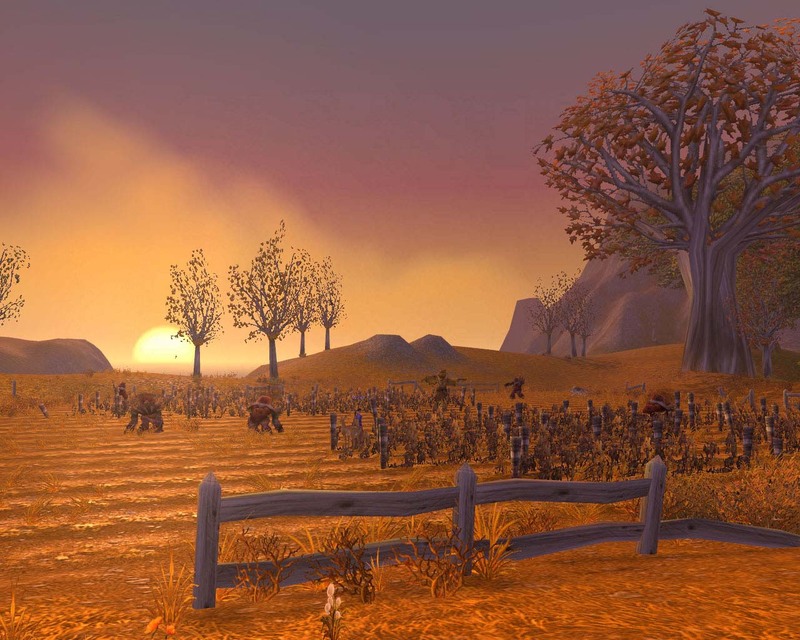 Ironically, after Blizzard’s attempts to crack down on Nostalrius, one of the more famous servers among the Vanilla crowd, they only made the whole movement reach more people and get the Vanilla scene more players. 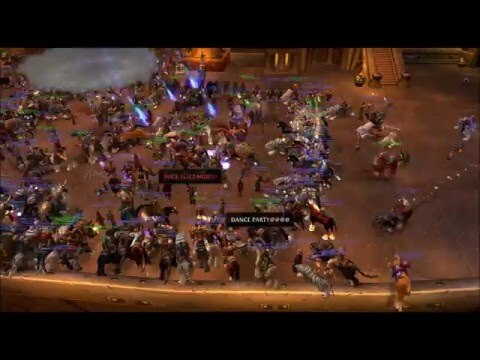 Last moments of Nostalrius pre-shutdown. But why on Earth would people play old WoW? What’s so appealing about it? A raid kills Azuregos in Azshara. 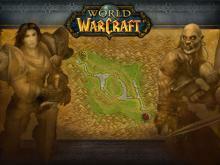 World of Warcraft launched in late 2004 and Vanilla WoW lasted until 2007. 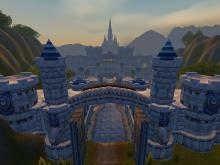 Blizzard’s strong Warcraft IP had expanded into the world of online gaming and caused a revolution in the MMORPG genre. Although it borrowed heavily from Everquest, WoW applied the Everquest formula to the Warcraft setting and quickly saw great success. This meant that the game was most people’s first MMO. They were thrust into this unfamiliar world with only a vague idea of what to do, no hints to tell them where to go and what item to buy, what quest to do and so on. People had to turn to other players, those more experienced than themselves to help them out. Through these interactions many relationships were formed, some of which would spill over into real life and become true friendships that lasted years, or in my case, an entire decade. This was the power of Vanilla WoW. It brought people together and made them socialize so they could master a world which was tough to understand at the time. You had quests that took you on an adventure all around Azeroth in order to finish them, spontaneous and sudden large fights between Horde and Alliance players out in the open world and community-organized events. Raiding took a good amount of patience and a dedicated team of people that you put together, all working together to bring down a boss. In other words, you had a living, breathing world right in front of you to enjoy. Although the game was more difficult, you had a sense of accomplishment when you do something tough and demanding. Are newer WoW expansions bad? Is this why Vanilla got popular again so suddenly? Taking the fight to the Legion in WoW’s newest expansion. If you ask someone who doesn’t play WoW anymore to point out the specific time and place where World of Warcraft lost its charm to them, they probably wouldn’t be able to. Innovation is a constant process that has to take place so people don’t get bored of playing the same game over and over again with a different skin, and Blizzard realizes that; although it’s undoubtedly true that they did make some choices that didn’t benefit anyone. 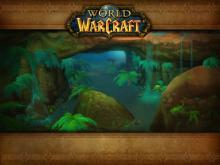 As expansions went by, the game’s quality of life levels changed. Wrath of the Lich King changed group content: you could find a group instantly teleport to a dungeon from any point in the world with no effort. 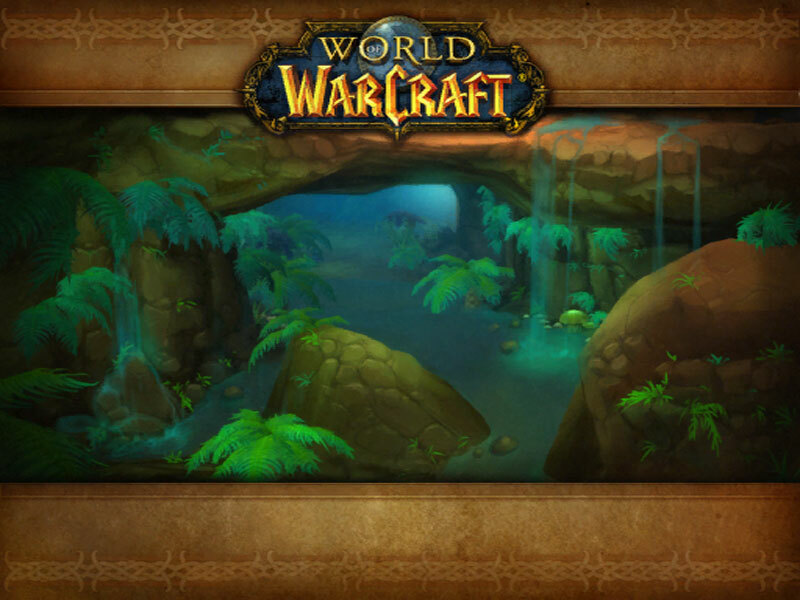 Cataclysm changed questing and world exploration: questing in zones was now a much more streamlined experience, heavily scripted and phased quests picked up in easily spotted quest hubs, with few quests that weren’t on the beaten path. 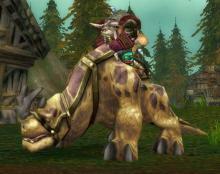 Flying mounts were now officially available to ride in the entire World of Warcraft, which resulted in less player interaction. 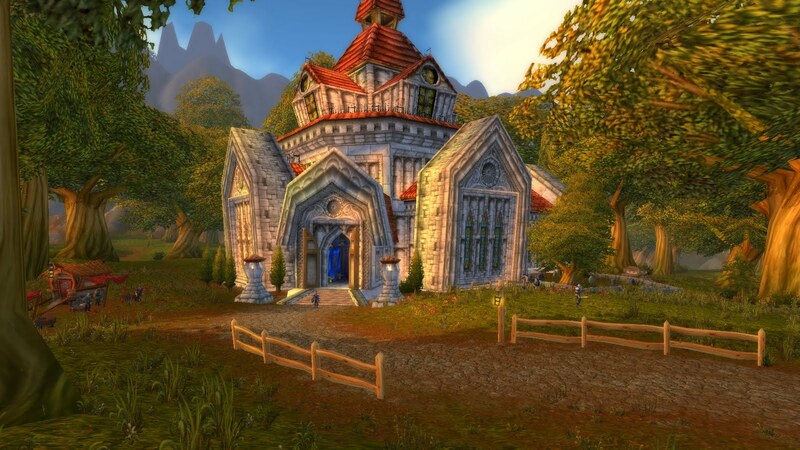 The game did look prettier as time went on, with Blizzard managing to spruce up the aging models, particle effects and adding more polygons to the world. 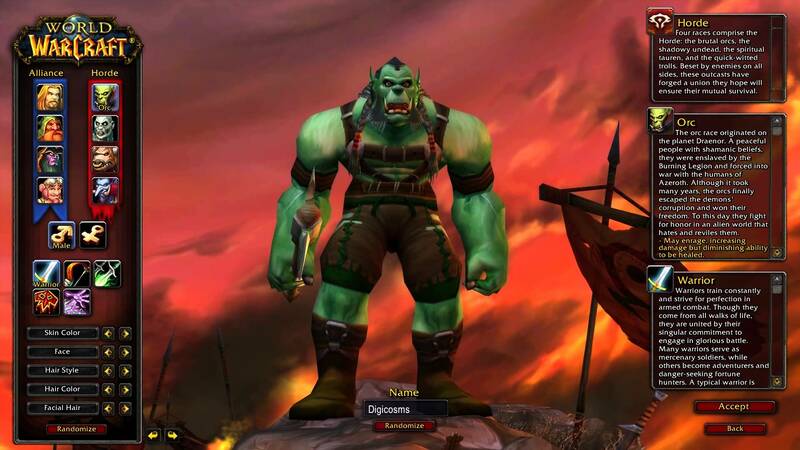 Warlords of Draenor happened, and brought with it the infamous garrisons, where you didn’t have to even leave your personal phased safe house area to play the game, and server hopping, which ruined server identity. 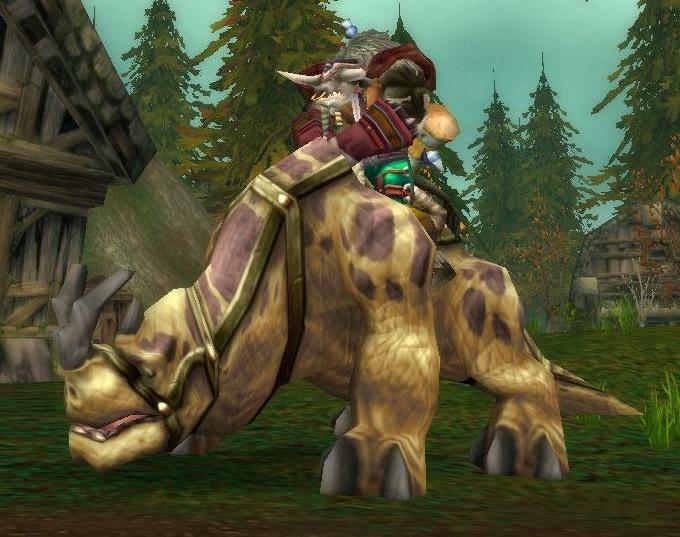 All of these changes made people realize that WoW might not have been the game for them anymore as reflected by the sharp drop in player numbers; it was an easier, mediocre experience that you could coast through without ever speaking a word to anyone. But is current WoW that bad? How does it compare to Vanilla? Night Elf female model from before Warlords of Draenor and after. In its present form, World of Warcraft is not a bad game. It’s just a very different game from the one that people had a chance to play in 2005. Legion is a very fun and content-rich expansion that is everything Warlords of Draenor should have been. Regardless, there are people who would rather like to relive the past and experience WoW in its barebones, raw and uncut form – Vanilla. 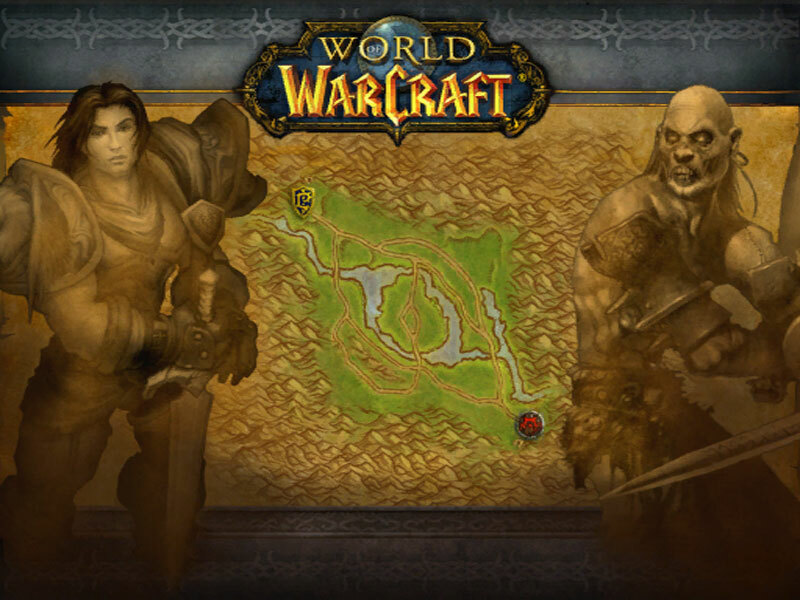 These “legacy” servers, as the community has named them, provide a unique opportunity to jump through a time portal and see WoW as it was without the Looking for Dungeon tool, demanding raid attunements, long level grinds and other quality of life stuff. Which is completely and absolutely fine. Blizzard may have a right to their intellectual property, but they are completely wrong when it comes to handling this whole affair. If there is an obvious demand for legacy servers, why not create the supply? Blizzard may just be afraid that by endorsing official legacy servers, they may not be happy with the current state of their retail game, and that’s the wrong attitude. Neither Vanilla nor Legion are essentially bad, different players just have different preferences and they should both be catered to. Blizzard of all companies at least has the infrastructure to do so. Old Westfall – a place of memories and nostalgia. Every day, more and more people are logging onto a simpler, older Azeroth; and in turn more of the Legacy servers are appearing. 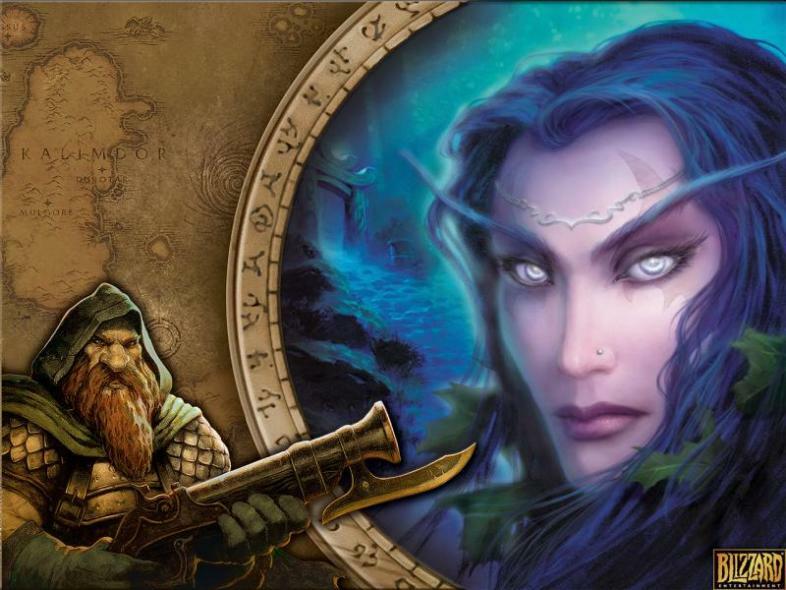 Will World of Warcraft see an official return to its roots, or will Blizzard stay stubborn as always? Only time will tell. Everyone who played WoW Vanilla has a different story when you ask them when they got hooked on the game. For some, it was just seeing the character screen and spending an hour personalizing their toon.